This week at home there have been conversations about the toxic shed. You may well be wondering what I earth it is I am talking about. Well in my mind the toxic shed was the further removal of negativity from our lives, moving away from situations and relationships that perhaps drag us down and wear us out. I am sure there are many of you out there who will completely understand where it is I am coming from be it from a personal or professional perspective. There are situations and relationships throughout our lives that leave us feeling deflated, questioning our self worth or simply emotionally exhausted. They may not always be obvious to us initially, but over time events happen and we begin to question whether these situations or relationships are right for us - this is where the toxic shed comes in. 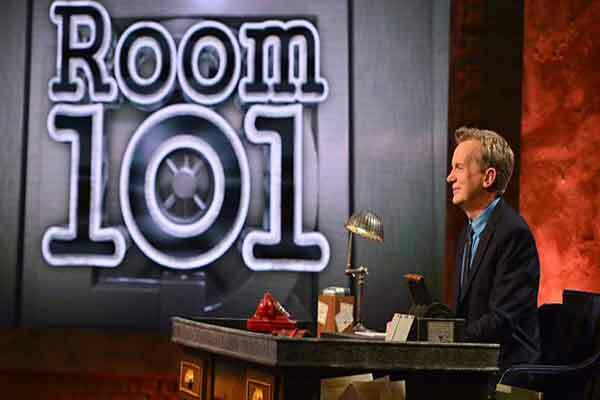 Initially when we talked about the toxic shed I meant the shedding of all things toxic in our lives, however, the more the conversation evolved the more the shedding turned in to an actual shed...a little like Room 101 for those who remember it. So here it is, the Toxic Shed, here for you. 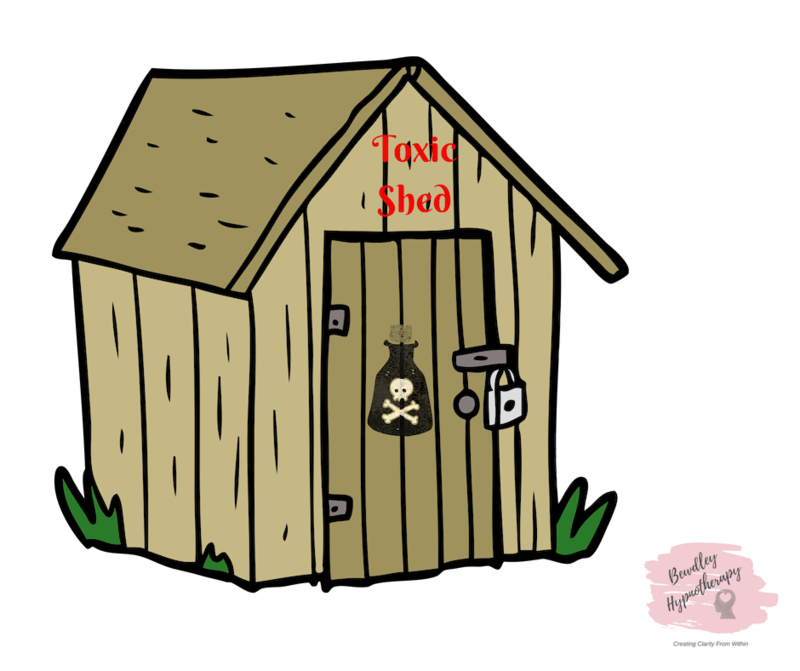 This Toxic Shed is my gift to you to enable you to empty your toxic items into, and free up space in your life for the things that serve you better. The things that enrich your life, recharge your batteries, make you smile and laugh, create greater focus and increased feeling of wellbeing. Once you have cleared out the rubbish, place the padlock on it and throw away the key, because you will never actually need that key again...we all know that in order to evolve we must keep moving forward. There will be times when you hit a cross road and are unsure which direction to go in, but, with a clearer mind decisions will be far easier to make. You may need a little help to get started, so to help you on your way here are a few tips to help you create and maintain a good balance, to ensure you get things done, to help you enjoy life and above all to help you stay sane! 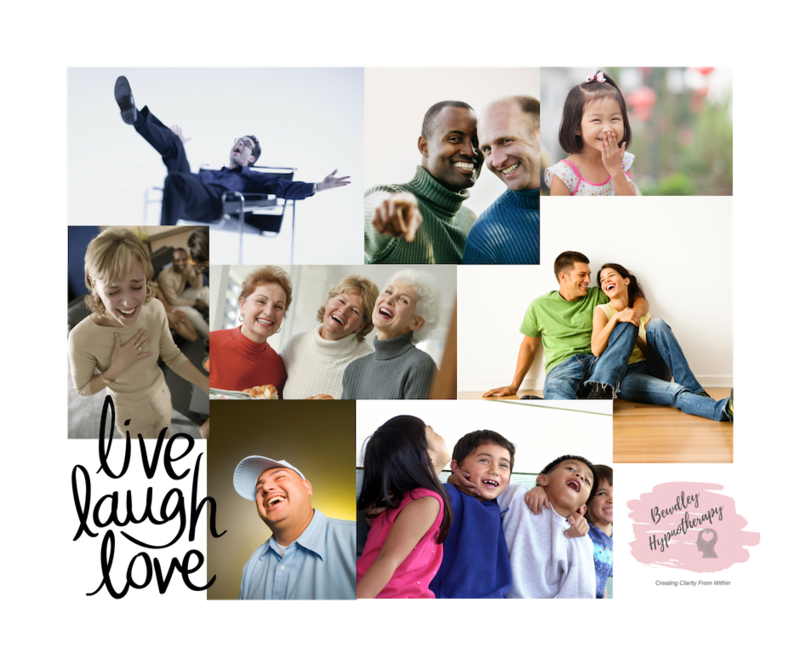 Laugh - laughter is the best medicine Once you have these hints and tips in place you'll find you have a clearer perspective on your own situation and perhaps the clear out process will be come more effective.